Alpana Singh. Photo credit: Jeff Schear. His eyes turned toward the heavens, his hands stretched out in mock supplication, culinary designer Tommy Walton is kvetching—loudly—on an episode of the WTTW Chicago restaurant-review television program “Check, Please!” Walton, a panelist, has just returned from a sketchy-looking hole-in-the-wall diner and is questioning Singh’s judgment in sending him to review a dive. As Walton rants, the camera swings left and catches Alpana Singh, doyenne of fine dining and host of the program, momentarily losing her composure. First she covers her face with her hand as she giggles. Then, succumbing to the moment, she leans sideways, under the table, for a deep belly laugh. A moment later, the lens captures her again: She’s coughing, tears streaming from her eyes. But then Singh is back on track, all business—looking straight at the camera and closing out the segment. She’s got this. But the real star of the segment is Alpana Singh, Master Sommelier, restaurateur, force of nature. On “Check, Please!”—which she hosted from 2003 to 2013—Singh has an engaging television presence: She exudes a coquettish warmth that visibly relaxes the show’s guest panelists, who are Chicago residents, not media pros. At the same time, she manages personalities, keeps her eye on the clock, and takes control of the room when she needs to. 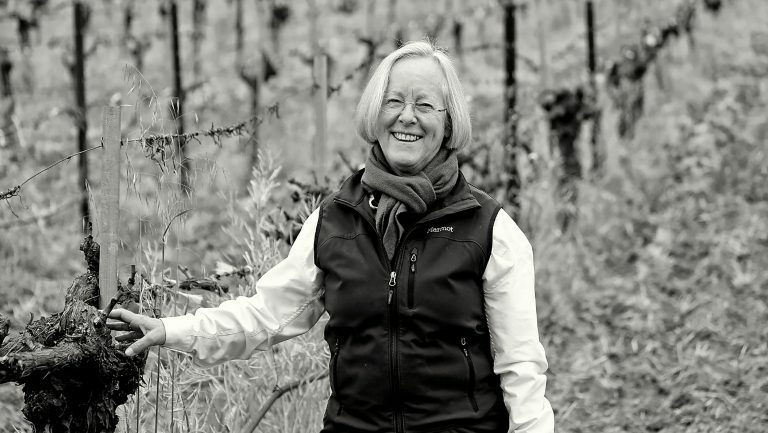 The up-and-coming somms who have found their footing under Singh’s guidance repeat Goldstein’s sentiments: Singh is an engaging teacher thanks to her ability to bring lightness to any subject, her willingness to clown around, and her knack for compelling storytelling. The flip side of magnetic charm can be arrogance, and Singh is the first to admit that when she broke into the industry, she may have left some shards of glass on the floor. “She just had a way of connecting with people that was very socially and professionally advantageous [to her],” observed one well-known sommelier whom I contacted for this article. Another somm politely declined to comment. A strong student, Singh had ambitions to study political science at an institution like the University of California at Berkeley, but she couldn’t afford the tuition. She enrolled in a community college and began working in restaurants, aiming to earn enough to transfer to a larger institution. 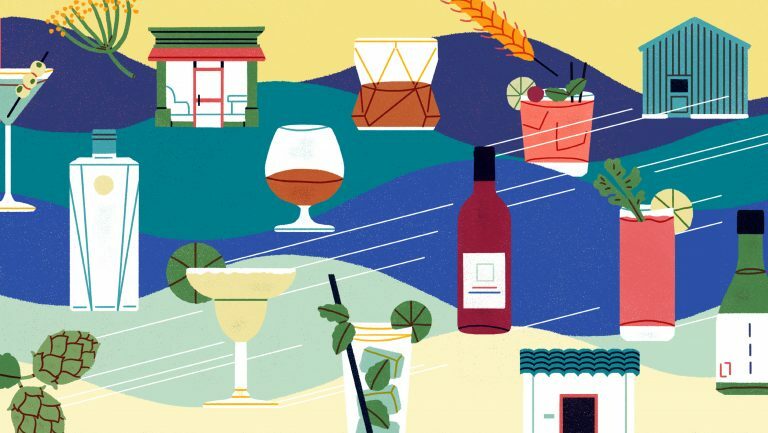 After talking herself into a job at a fine-dining establishment where the pay was especially good, she caught the wine bug, learned about the Court of Master Sommeliers, and dropped out of college at 19. “I saw that I could educate myself,” she recalls. “The MS program had a built-in curriculum I could follow, and I was interested in the subject matter. I did a set of mathematics in my head—I didn’t want to be saddled with student debt. 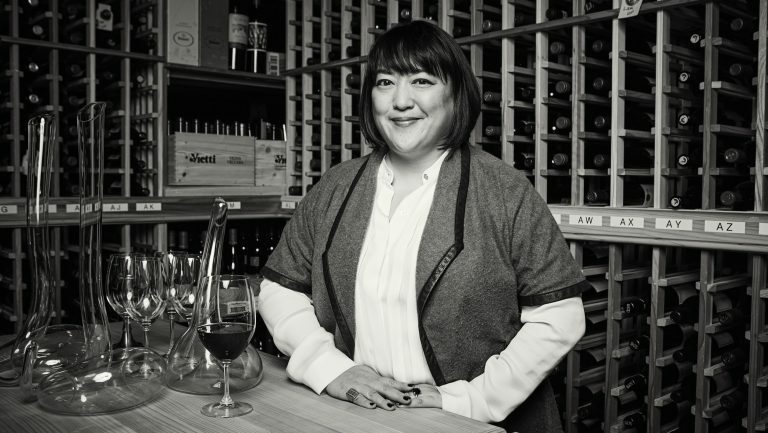 If I could pass this exam, I could write my own ticket.” Singh passed her Advanced Certification test two years later, and then, in 2003, she passed the Master Sommelier exam. Singh’s drive is legendary, and those who have apprenticed under her say that her expectations are high, her attitude uncompromising. Behind the fun facade, there’s a taskmaster—but a taskmaster who demands just as much of herself as she does of others. Edy Orozco, an avid marathon runner who was tending bar at the time, struck up a deal with Singh five years ago: He would train her to run a half marathon if she would teach him about wine. 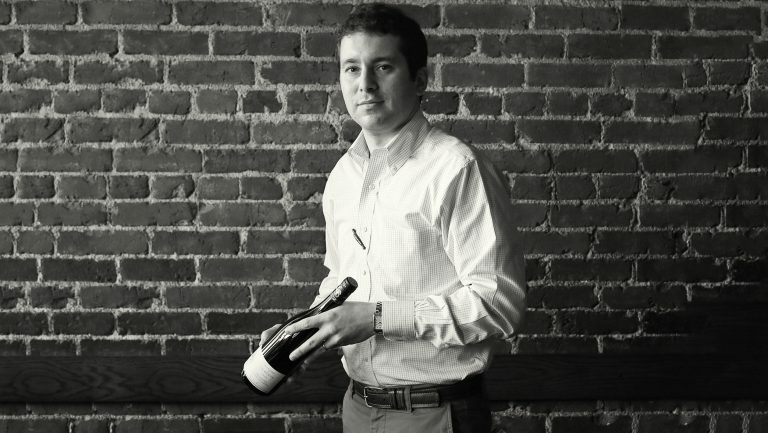 Although he never worked for her, Fernando Beteta approached Singh for advice in 2003 as he began his own path toward a Master Sommelier pin. 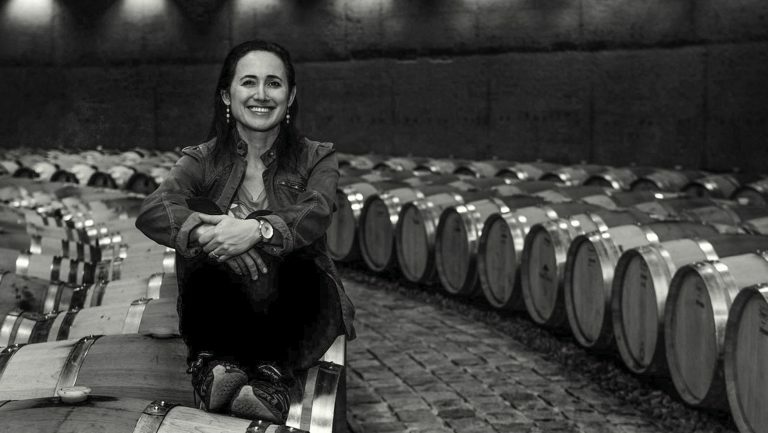 “She shared her study techniques, her experiences from previous exams, [and] motivation to get the jitters out,” recalls Beteta, now the director of education at Tenzing Wine and Spirits Company. Singh offered a mentorship, and Beteta says he most appreciated her raw honesty: “She would say, ‘It’s very hard to pass and then suddenly feel kind of lonely and depressed because you have put so much time and effort into accomplishing this thing … and then you don’t know what to do with yourself. 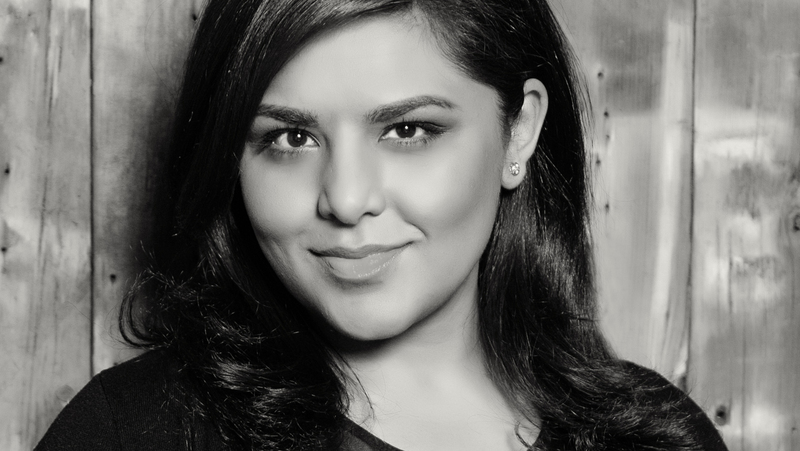 With her signature combination of humor and hard work, Singh has trained many of Chicago’s rising stars. After opening The Boarding House in 2012 and launching Seven Lions in 2015, she also opened Terra & Vine, a well-received Mediterranean restaurant in Evanston, just north of Chicago, in 2016. Today, outside her restaurants, Singh serves as the chair of the 42nd Ward Democratic Organization in Chicago; works closely with Deborah’s Place, an organization that assists and empowers women facing homelessness; is a member of the Choose Chicago board of directors; and sits on the Advisory Council for the Illinois Restaurant Association. She is credited with playing a significant role in bringing the James Beard Awards to Chicago beginning in 2015.